YourHealthFile Patient Portal helps facilitate workflow and keeps your patients feeling in control of their own care. With "YourHealthFile" Patient Portal, your patients have private, secure access to their electronic Personal Health Record (PHR). Our online patient portal is completely integrated with NextGen Office EHR. 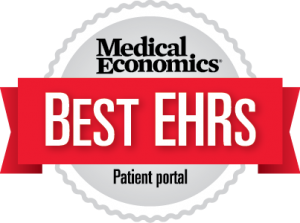 Optimizing the four main mechanisms of a patient portal, and you’ll find time to see more patients with fewer costs and a smaller staff. The ability for patients to access their physicians’ schedule availability, via the patient portal, and request appointments online eliminates the time your staff spends fielding requests via back-and-forth phone calls. Patients enter their own data, eliminating data entry duties on your end, delayed appointments and unnecessary errors. Medication refill requests cuts down on phone calls and automates the process. 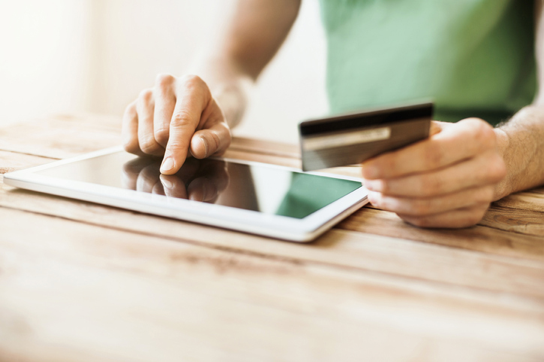 Online bill pay replaces paper statements; payments are received faster and cost less to process – reducing postage, paper use and printing. Detailed statement view displays the same level of detail as paper statements. Use our Patient Portal to communicate lab results to your patients. Your comments about theresults are easily communicated to your patient. A sophisticated patient portal should become an essential part of your workflow. 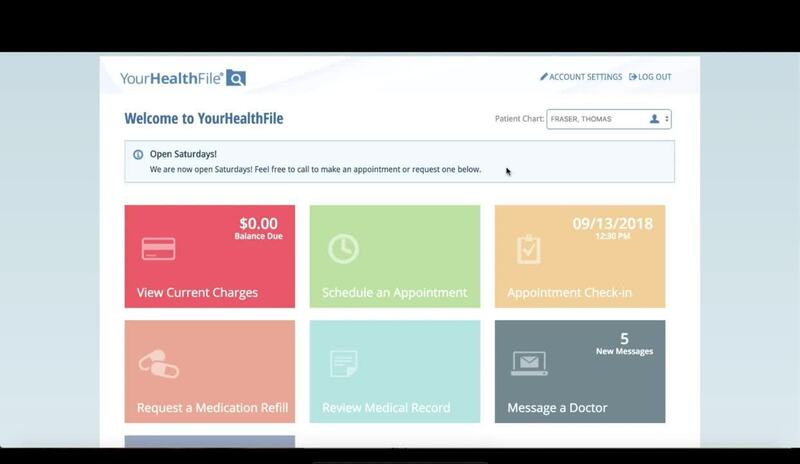 When used as a seamlessly integrated tool, Like YourHealthFile, it will improve quality care, and enhance efficiency and revenue. Your patient portal is the patient interface of your EHR, empower patients to become true partners in their own health care and easy interaction with your practice, while cutting down on mundane tasks for you and your staff to perform. Ready for a Cloud Based EHR?